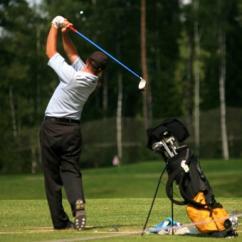 GET GOLFING WITH ATLANTA EXPERIENCE GIFTS THAT MAKE FOR THE "PAR-FECT" DAY OUT! Tee up in "The A" with outings that should be at the top of any golf-lover's list of unique things to do in Atlanta! 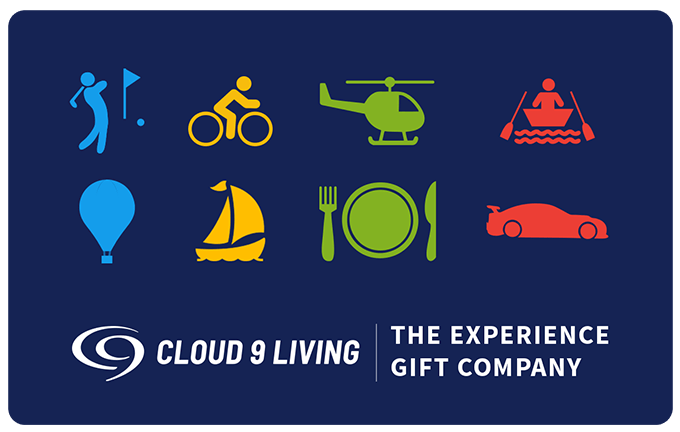 Get first-class advice on the game, as Cloud 9 Living puts you right beside one of the nation's gurus for customized, one-on-one golf instruction! Whether you're getting the clubs out for the first time or are a lifelong-fan of this prominent pastime, a golf lesson with a PGA Pro is the perfect way to check out Atlanta attractions — right from the practice range of prestigious golf courses. An initial assessment of equipment and playing level kick the coaching off, so lessons are perfectly tailored to fit a participant's current skill set and golfing goals. The experience covers fundamentals of the game in more detail, featuring such topics as: course navigation and club selection, interpretation of obstacles, stance and posture, club grip, swing mechanics, short game strategies (pitching and chipping), putting techniques, and more! These sought-after Atlanta activities are offered on Bears Best Golf Club with PGA Pro Tim foster and Ansley Golf Club with Andrew Cartwright, in addition to several other clubs and courses throughout the United States. 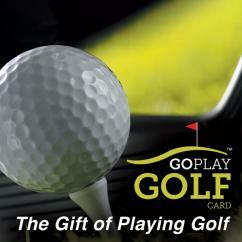 Looking for more of a golfing getaway? 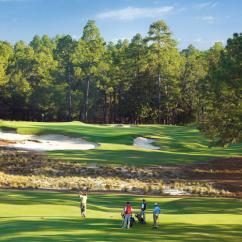 Head to North Carolina to stay-and-play at the renowned Pinehurst Resort! Featuring eight different World-class courses to choose from, and boasting a variety of playing seasons throughout the year, there's never been a more tee-rific way to both tee up and wind down. Check out these unforgettable things to do in Atlanta today — as well as so many others!